As I’m sure everyone knows the Australian Stock has seen some falls of recent weeks. Using my monthly data set it’s down 13% from the monthly peak of 4876 in March 2010. Of course it’s still well above the monthly low of 3345 in February 2009 by some 27%. 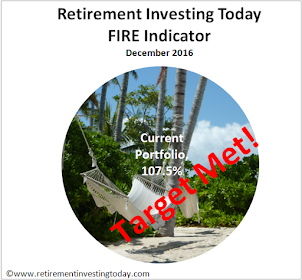 These falls have meant that my target asset allocation of ASX200 equities within my Low Charge Portfolio has risen to 20.9% and my actual has fallen to 17.0%. 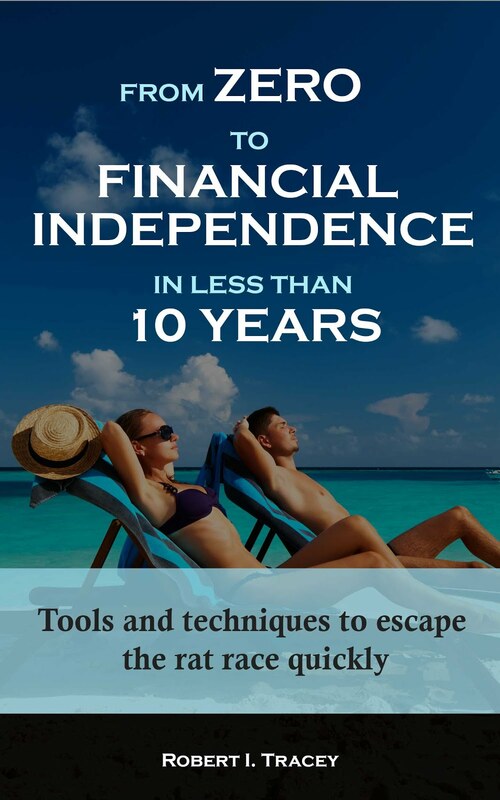 If you’re not sure about how I built my asset allocation and particularly how I use tactical allocations then please read here and here. On the 02 July 2010 I therefore bought an ASX 200 equity tracker by moving 2% of my total net worth from cash to an ASX 200 tracker. My mechanical system was actually telling me to buy a lot earlier than this however I waited until the 02nd as the index tracker I buy was about to go ex distribution. As my ASX 200 holdings are outside of tax efficient vehicles such as my ISA or Pension it didn’t seem sensible to buy, have the distribution paid almost immediately and then be taxed on this distribution. This buy moves my ASX 200 allocation to 19.0% which is 1.9% below my target allocation of 20.9%. I now may have a small problem in the near future. I have extinguished my entire cash holdings in Australian Dollars (AUD’s) with this last purchase and am still underweight. 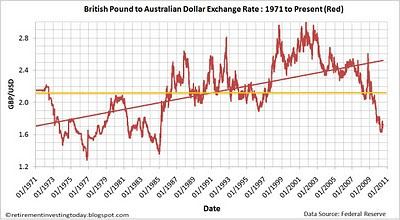 My remaining cash holdings are now all in British Pounds (GBP’s) and while the exchange rate between the 2 countries has recovered a little of late to around 1.80 it seems a very poor deal to move GBP’s to AUD’s given today’s chart which suggests a long run average of around 2.12. 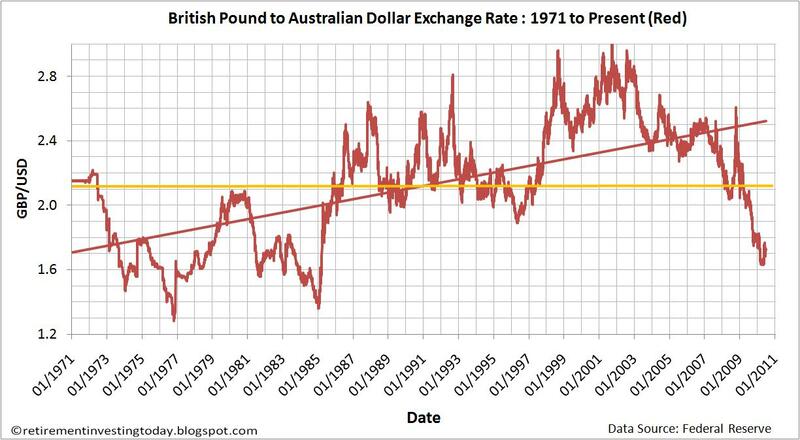 The last time the exchange rates were this low was around 1985. Of course I may live to regret this decision but for now I am not going to move cash but watch from the sidelines. Instead I am going to turn my attention next to the UK Equity Market where falls there now mean I am 2.4% underweight. But that’s for next month as I never reallocate simultaneously but prefer to dollar/pound cost average into my purchases depending on which asset class is furthest from my target. Of course this is all just my opinion so please as always do your own research.